The internet that bridged much of the world with one another has also connected artists and their corresponding enthusiasts in a more direct manner. 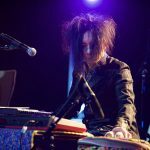 This has reinvigorated the careers of so many artists and bands, rekindling their passion for performing and songwriting. In the recent years, the music industry has seen a surge of new albums of new materials by not only contemporary artists but also from veterans. One of these is Mike + the Mechanics – the successful post-Genesis musical vehicle of Mike Rutherford (bass, guitar, backing vocals), the 1985-forming English band’s co-founder. Popular for the chart-topping radio staples “All I Need Is a Miracle,” “Taken In,” and “Over My Shoulder,” Mike + the Mechanics have nine studio albums under the name—from 1985’s self-titled debut to the newly released Out of the Blue. 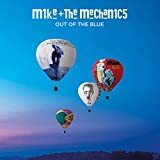 Scheduled to be released on April 5, 2019, on BMG Records, Mike + the Mechanics’ ninth offering consists of new compositions and re-arranged versions of some of their familiar songs. This effort is Rutherford’s third with the ensemble that he formed in 2010, after a long hiatus: Anthony Drennan (guitars, bass), Tim Howar (vocals), Luke Juby (keyboards, backing vocals, bass, saxophone, whistler), Andrew Roachford (vocals, keyboards), and Gary Wallis (drums). Out of the Blue opens with the slowly and smoothly inundating, Sophistipop buildup of the mid-tempo “One Way.” The calming and familiar mood flows flawlessly into the ensuing title track, albeit the slight shift in the tempo is noticeable. Now, the perfect mid-album stomper needs no further introduction—the iconic “All I Need Is a Miracle”—enough to send nostalgic shivers down the spine of any self-proclaimed ’80s kid. This is then followed by the night-driving charisma of “Silent Running,” taking the listener back to the somber soundtrack of the memory lane. 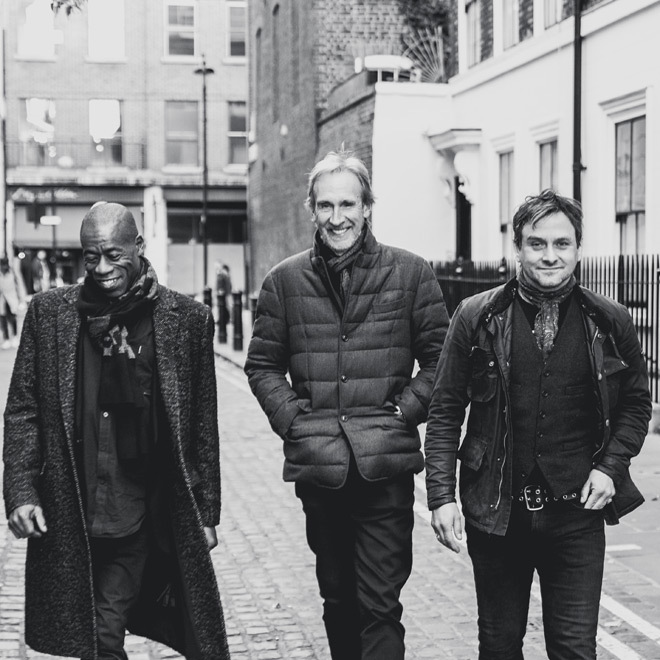 Despite Rutherford’s having become the only remaining original member of the group, with his comrades he proves that he is more than able not only to preserve and still perform the past catalog of Mike + the Mechanics, but also to concoct new songs to add to the discography. 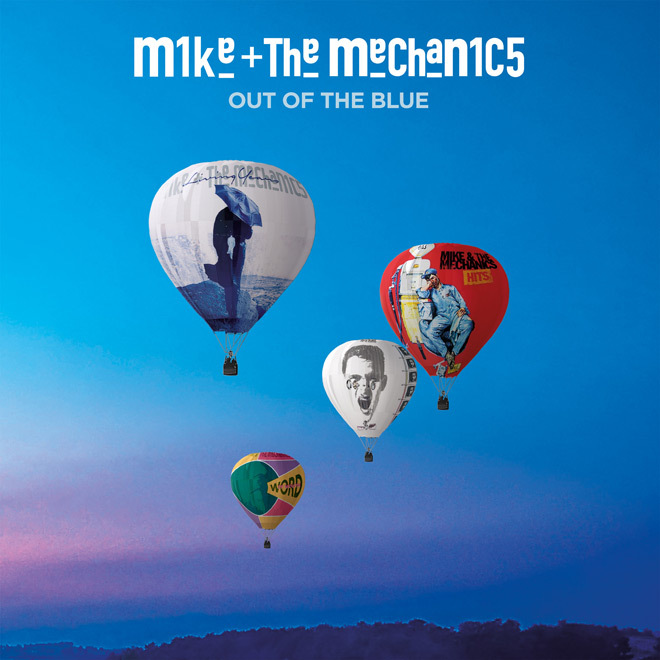 Out of the Blue is an effective epitome of that—a mélange of the old and the new Mike + the Mechanics music. Cryptic Rock gives it 4 out of 5 stars.